Thinking of a novel way of raising money for your School, Club, Charity or Non-Profit Organisation which will also provide a great night’s entertainment? Then look no further than Forum Bingo! 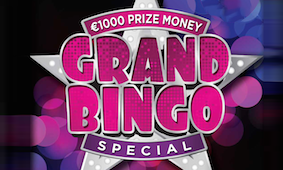 Bingo is popular with both men and women in all age groups. It’s a really sociable night out with lots of fun and Players can even go home with more money than they came with! 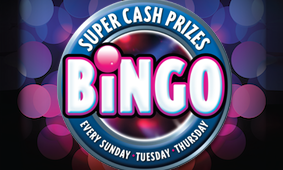 It is easy to organise as The Forum will look after everything to do with running the Bingo itself. This makes it a great fundraiser for charities, schools, sports clubs or any other non-profit organisation. Remember its’s a fun and easy way to raise money. It’s just a matter of how much you can raise.